The big dog came out of winter hibernation this week to welcome our first guests of the season this Wednesday. The couple from western Washington are taking a few days to relax away from school and work. They have gone to the Wolf Education & Research Center in Winchester, Idaho and enjoyed a jetboat excursion into Hells Canyon and spending plenty of quiet quality time in the beagle. Other visitors arriving soon are coming to celebrate birthdays, take a weekend getaway, honor an anniversary, and to attend a fun one-day class. 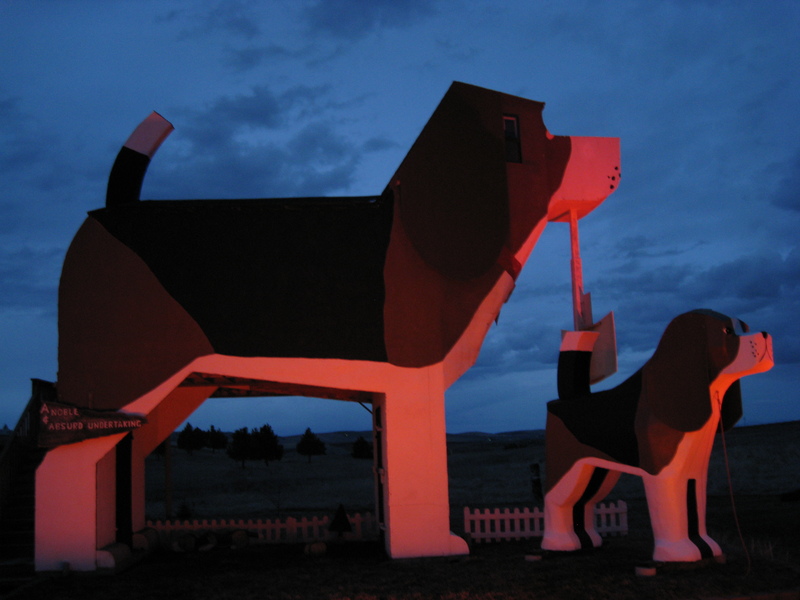 and we appreciate passing the word on to others about Idaho’s famous beagle.